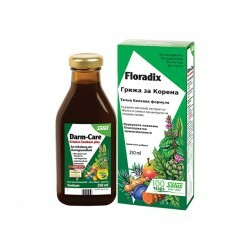 Variety of natural, herbal syrups, caring for your health in Zdravnitza - Bulgarian, healthy online shop. 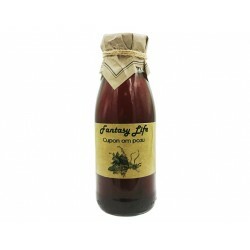 Herbal-fruit elixir with iron is the perfect addition to everyday nutrition to provide the optimal amount of iron needed by our body to transport oxygen. 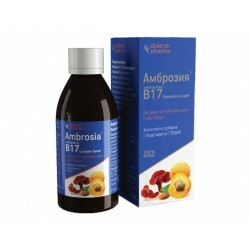 Vitamin B17 stimulates cell regeneration and reproduction, increases the body's natural immunity. 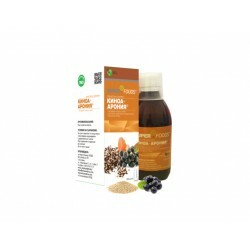 It has an overall beneficial effect on fat metabolism. 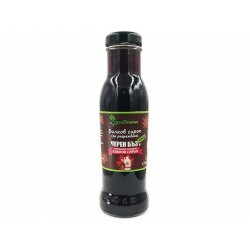 Wild basil syrup stimulates the regenerative processes in the body, favors natural immune functions and the activity of T-cells, etc. 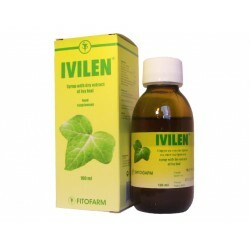 Ivilen syrup contains an extract of ivy and has favorable for diseases of the lungs and airways and cough. 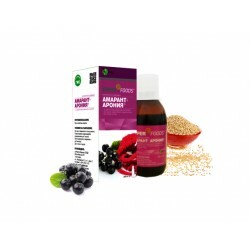 Quinoa and Chokeberry syrup support normal function of cardio - vascular system and maintain physiological levels of blood pressure. 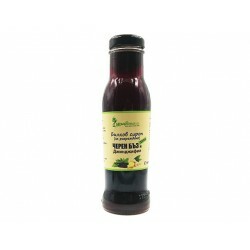 The combination of original Canadian maple syrup and elderberry colors is a powerful immune booster invaluable product in the fight against flu, colds and coughs. 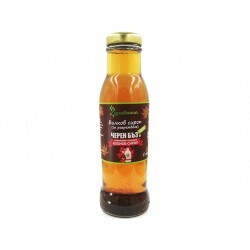 The combination of original Canadian maple syrup and fruit of elderberry is a powerful immune booster, improves overall health and prolongs life. 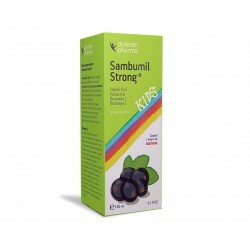 Elderberry color - herbal syrup is a powerful product for fighting flu, cold and cough. 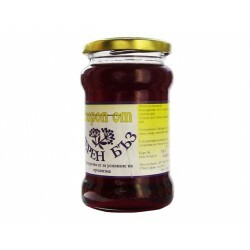 Does not contain colorings, flavorings and preservatives! 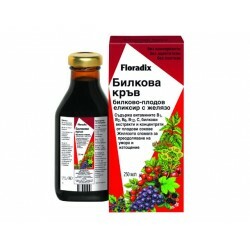 Elderberry - herbal syrup is a drink for health and longevity. 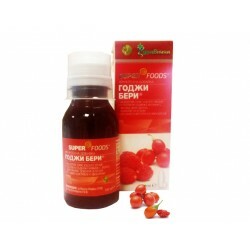 Natural product for young and adults. 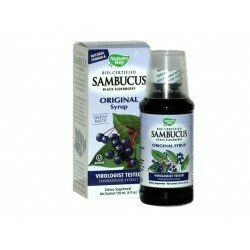 Powerful immune stimulant. 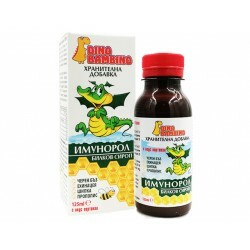 Produced in Bulgaria. 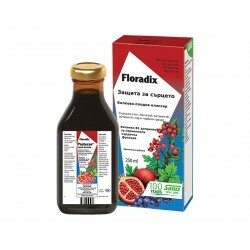 The rose syrup is extremely useful for the excretory system. 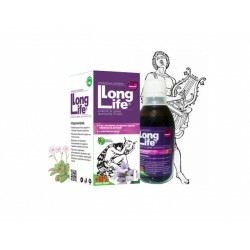 Helps to clear the worms and tapeworms. In certain doses it has a laxative effect. 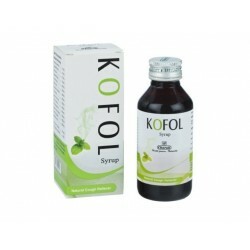 Favorably influence the function of the respiratory system. 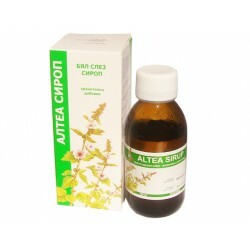 Relieves sore throat, helps the body in cases of cough of different origin. 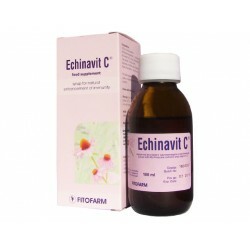 Ehinavit C syrup is recommended for a cold, influenza, chronic bronchitis, cough, fatigue, and general weakness. 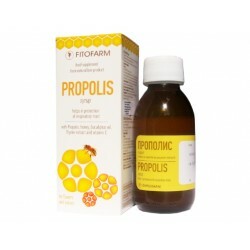 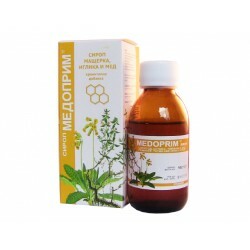 Medoprim syrup is recommended to suppress coughing and other symptoms of respiratory tract infections (tracheitis, tracheobronchitis, bronchitis). 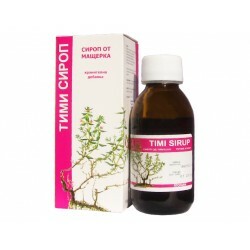 Timmy syrup contains extracts of thyme, which is distinguished by voeto antispasmodic action. 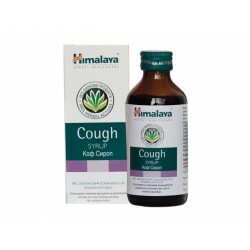 Extracts from thyme cough suppressant. 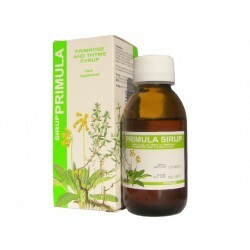 Primula syrup is composed of primrose, thyme and menthol, which has a favorable combination and soothing effect on coughing. 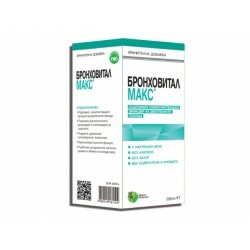 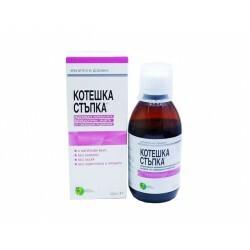 Recommended for diseases of the respiratory system (tracheitis, tracheobronchitis, bronchitis), accompanied with cough and trudnootdelyashti is secreted.